Asus Zenfone 2 Laser ZE550KL can be the perfect Smartphone for you if your budget is Rs 10,000. It comes with 5.5 inch display screen and it is better than some of the other affordable Android smart phones as it comes with 2GB RAM. 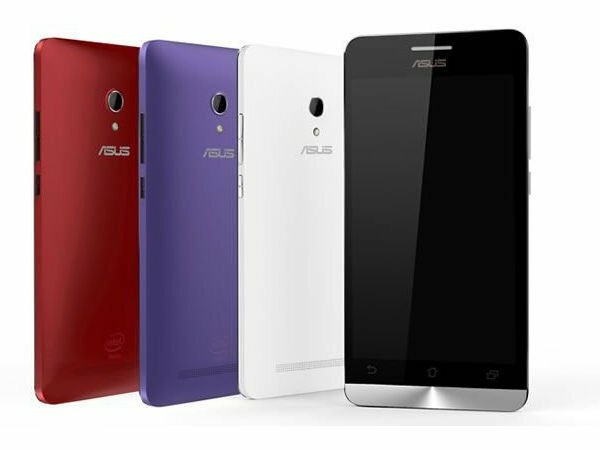 Design is one of the reasons making people prefer Asus Zenfone 2 Laser ZE550KL priced Rs 9,999 over some of the other smart phones in the same price range. This Asus Zenfone 2 Laser ZE550KL review shall make you know all the features of this Smartphone. I’m reviewing Zenfone 2 Laser ZE550KL as currently this Asus device is my favorite 4G Android Smartphone. It is a Dual SIM Smartphone and I really like the thing that both the SIM slots support 4G LTE connectivity. Asus Zenfone 2 Laser weighs 170 grams only. Do have a look at its design and all the features. Design – Where it Stands? It may not have the perfect design, but it won’t disappoint you. Asus Zenfone 2 Laser ZE550KL comes with a beautifully crafted design and the 3.5 mm edges make it look the best. The economic arc design is one of the factors which allowed me to hold this Smartphone properly with total comfort. The physical rear key provided for taking selfies is definitely a very useful feature and most of the users like the inclusion of it in this affordable device. Volume buttons are placed at the rear side, while the power button at its top. Asus has provided Micro-USB port at the bottom side of this device. The reduced bezel width makes the screen-to-body ratio 70% which makes me like the design of this smartphone totally. The display screen of Zenfone 2 Laser ZE550KL is a 5.5 inch HD IPS screen having resolution of 1280 x 720 pixels. It is a 10 finger capacitive touchscreen and a good feature is that it comes with Anti-fingerprint technology. 178 degree view angle makes users get the best type of experience. Not only Asus has tried to provide the best experience, but Asus has even taken care of protecting the display screen by providing Corning Gorilla 4 Glass protection. The 2x drop-damage resistance provided by the Glass protection allows me to carry this smartphone without any tension of any damage that may happen to the display screen. 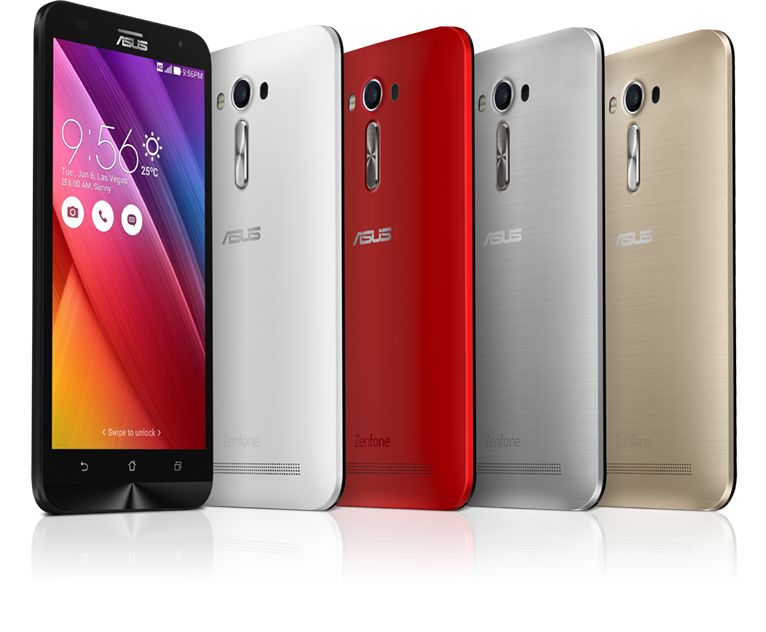 Asus Zenfone 2 Laser ZE550KL comes with Android 5.0 operating system and ZenUI is provided on its top. The new improved ZenUI has improved the security of this Asus smartphone and made me get a better experience as compared with the other Asus smartphones that I have used previously. I really like the way Apps have been grouped together and it allows me to use any one of them conveniently whenever required. 2GB RAM is definitely the plus point, but you also need to know the type of processor which Asus has provided in this smartphone. The processor provided by Asus is a Quad Core Qualcomm Snapdragon 410 processor which is clocked at 1.2GHz. It may not be the most powerful Qualcomm SOC, but I was able to get a decent performance. 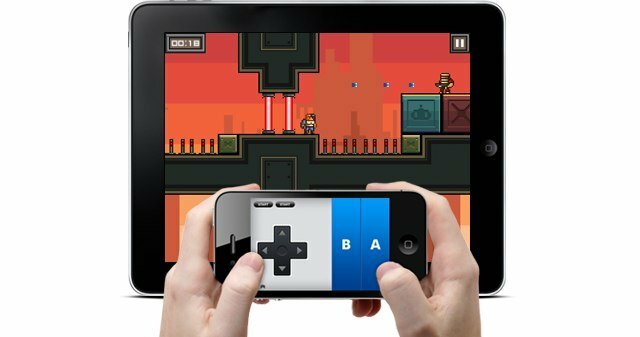 The performance may not match what you may be able to get with a high end smartphone. Adreno 306 GPU has been provided by Asus in Zenfone 2 Laser ZE550KL which shall allow you to get good gaming experience. When it comes to storage space, there is no disappointment. Internal storage space of 16GB proves enough, while I even make use of 64GB memory card for getting external memory. You can get external memory up to 128GB with Asus Zenfone 2 Laser ZE550KL. 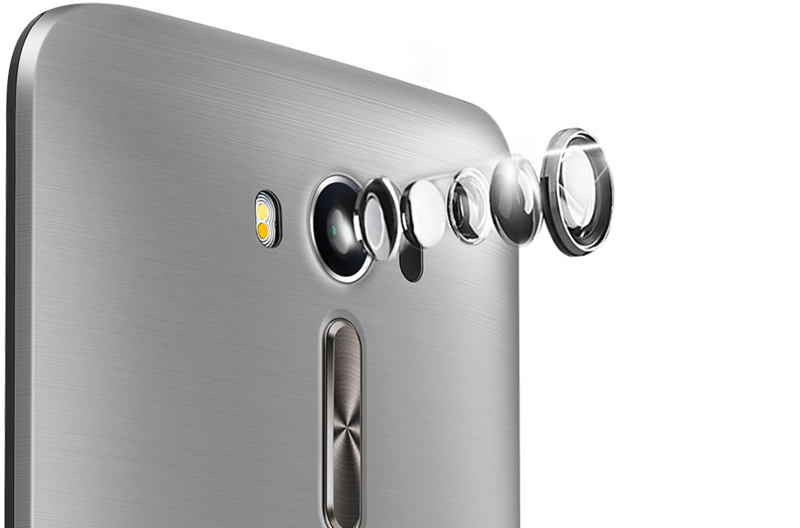 The camera features especially the rear camera is one of the reasons making Zenfone 2 Laser ZE550KL the best smartphone under Rs 10,000. 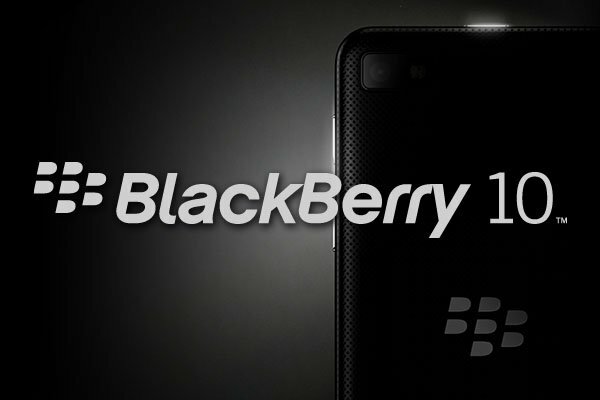 The rear camera is a 13 megapixel camera with Laser autofocus. It is because of the presence of this special type of autofocus that you’ll be able to take pictures with good color saturation. Dual Color Flash will allow you to take good photos even in low light conditions. The front facing camera of 5 megapixel allows me to take good quality selfies. Apart from 3G and 4G, the other connectivity features available are WiFi, A-GPS, GLONASS and Bluetooth 4.0. 3000 mAh battery is provided by Asus in Zenfone 2 Laser ZE550KL. The battery lasted for an entire day with moderate usage. Even if you’re a heavy user, you’ll find that the battery of Zenfone 2 Laser ZE550KL lasts for good number of hours. Sensors available in this device are Accelerometer, eCompass, Proximity, Ambient Light and even Hall sensor is provided by Asus. Built quality and camera features definitely make Asus Zenfone 2 Laser ZE550KL a best device at the price of Rs 9,999. 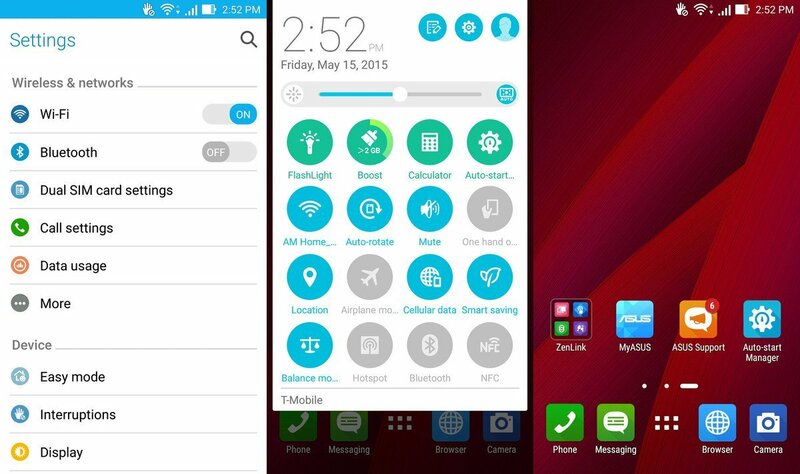 If you want a better processor, then you can think about going with Asus Zenfone 2 Deluxe. Asus has tried its best for making its fans happy by making Zenfone 2 Laser available online at the best price. Do let me know your thoughts about Zenfone 2 Laser. 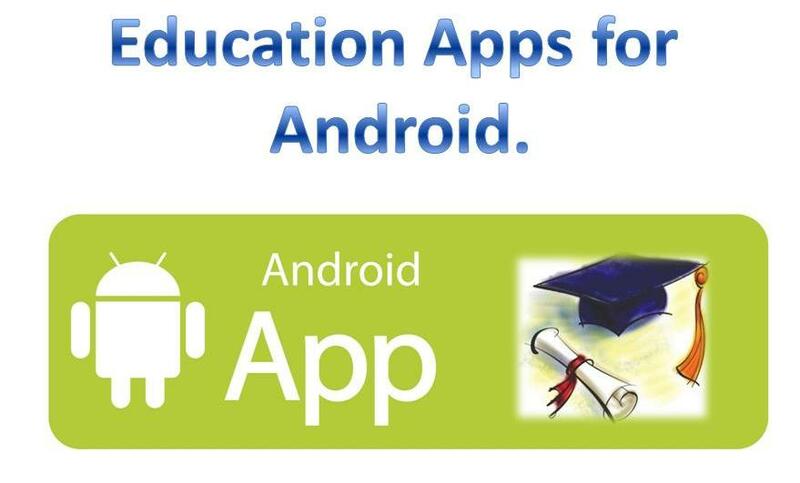 Best Education apps for Android.